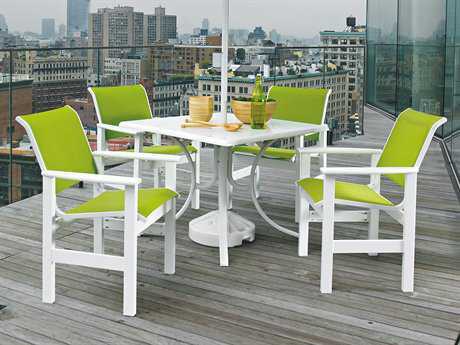 Recycled plastic furniture is your go-to choice for “green" living outdoors. 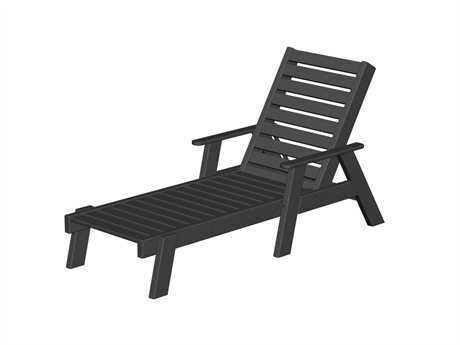 Made from post-consumer plastics, the patio furniture is fabricated from a plastic lumber that mimics the look and feel of real wood. 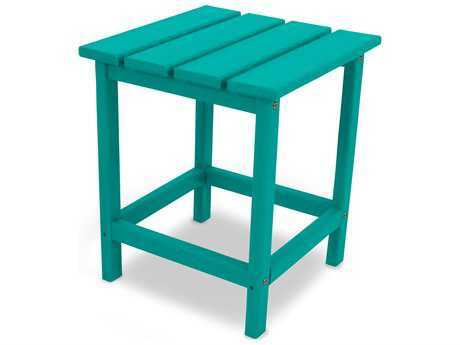 The look of PatioLiving’s recycled plastic furniture is so real that your guests might not even believe it when you tell them that they are sitting on recycled furniture that used to be plastic bottles! 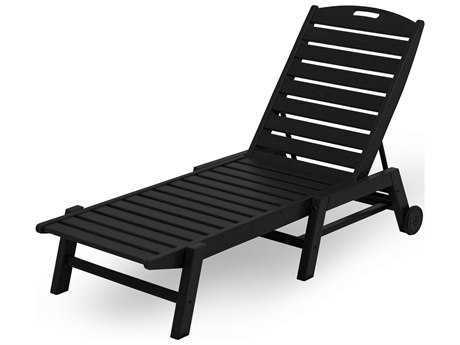 Unlike real wood, however, recycled plastic outdoor furniture has a lifetime finish that never fades even in direct sunlight. 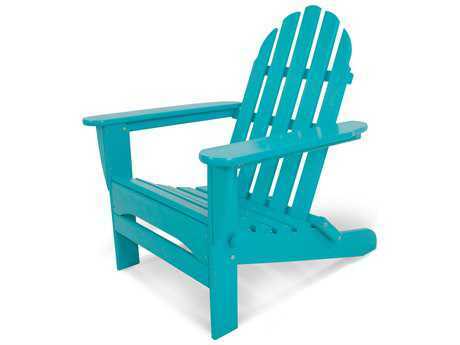 Your recycled plastic patio furniture will remain new and colorful for years to come. 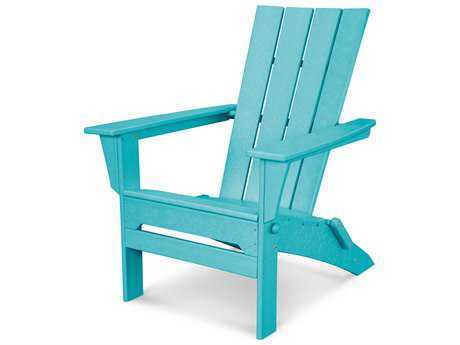 The raw materials used in recycled plastic styles of outdoor furniture are mostly derived from post-consumer bottle waste, such as milk and detergent bottles or other post-industrial material. To make recycled plastic patio furniture, these post-consumer plastics are melted, molded, and shaped into plastic lumber. 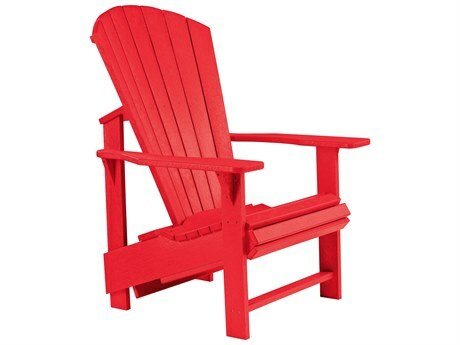 To color recycled plastic lumber, the manufacturers pour the dye directly into the mold, ensuring that the color runs all the way through to its core. 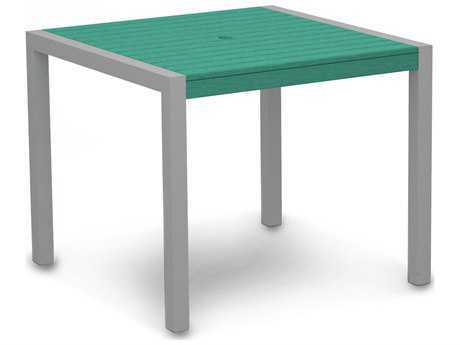 This step guarantees that if you scratch or ding your recycled plastic furniture, the next layer’s color will match—making wear and tear less noticeable. 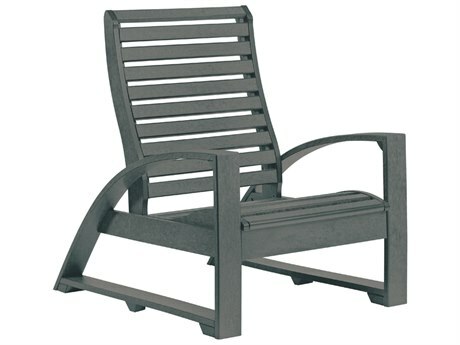 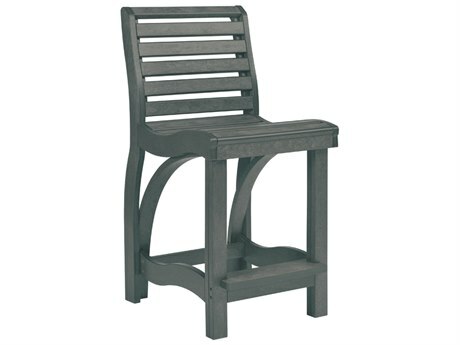 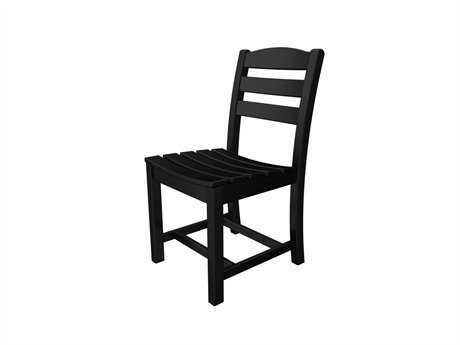 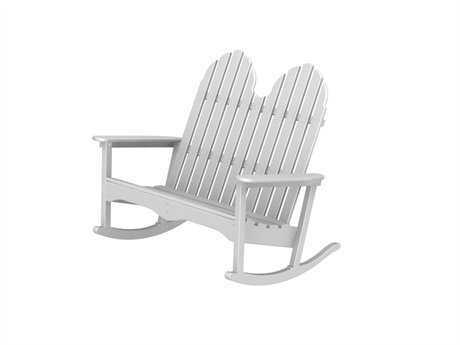 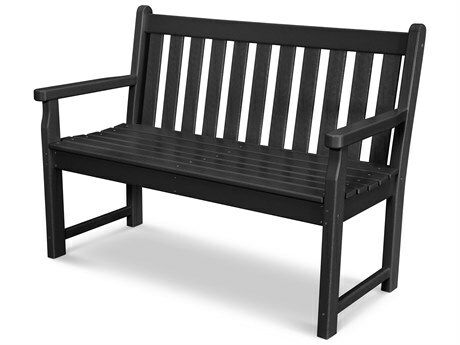 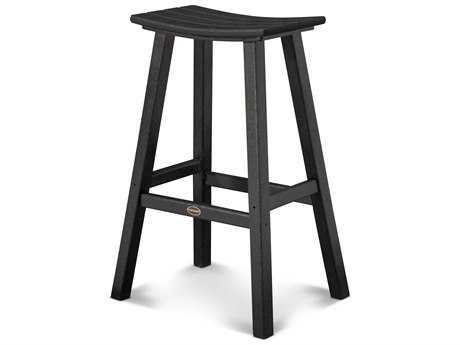 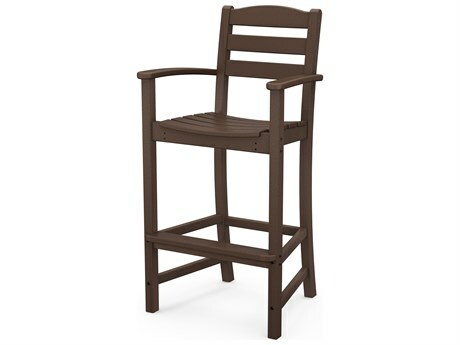 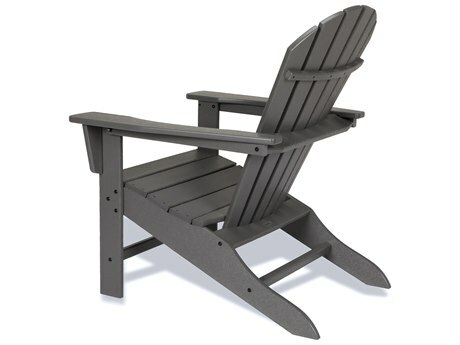 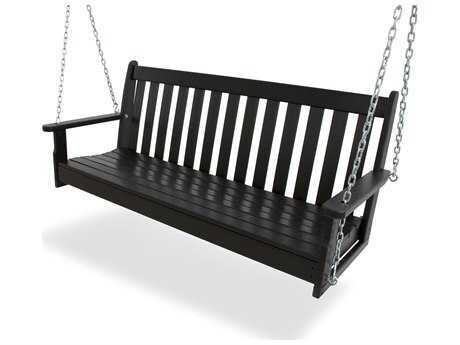 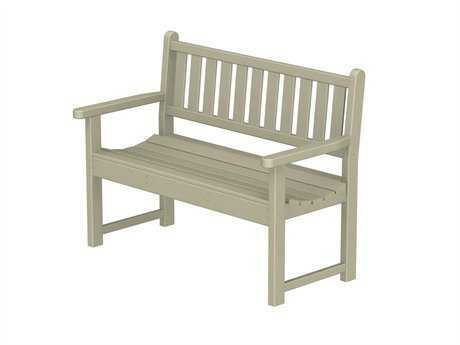 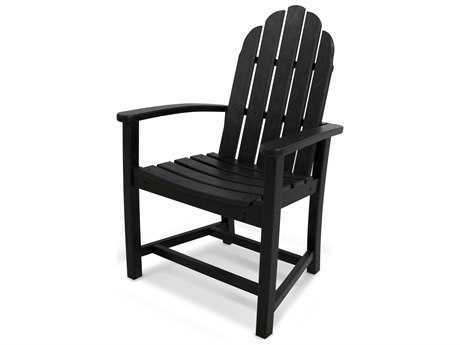 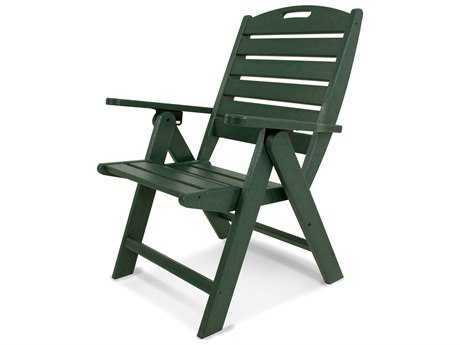 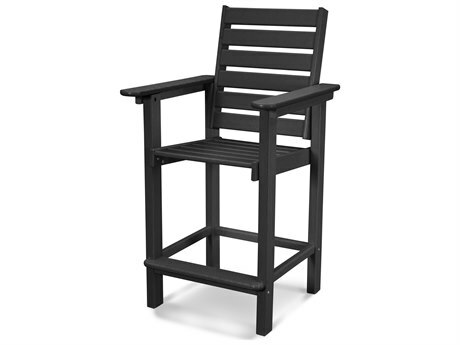 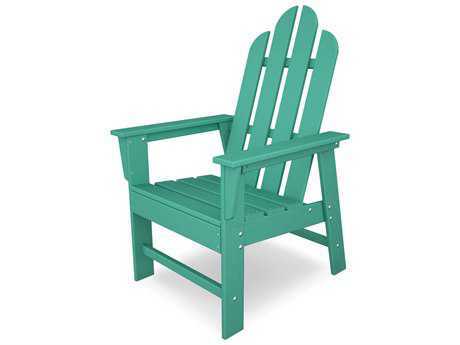 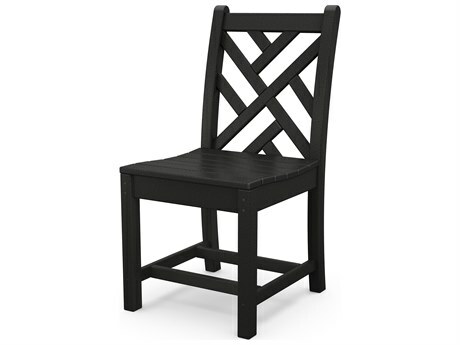 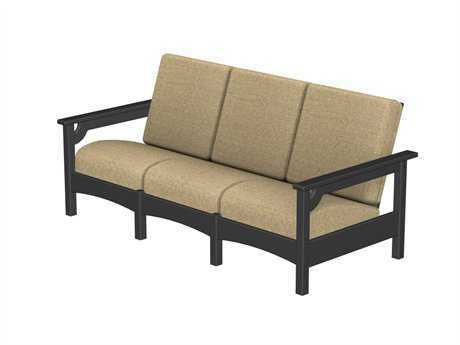 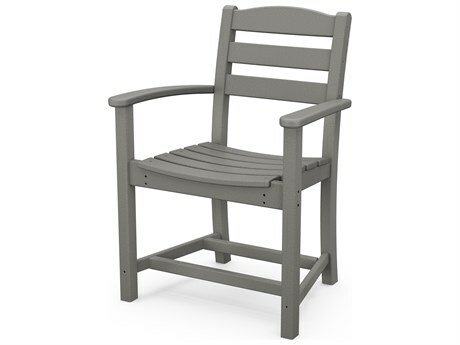 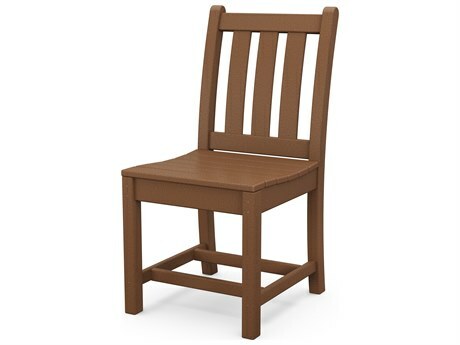 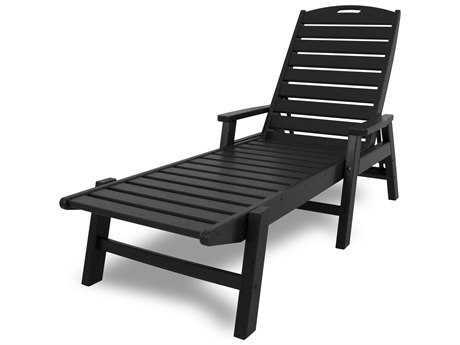 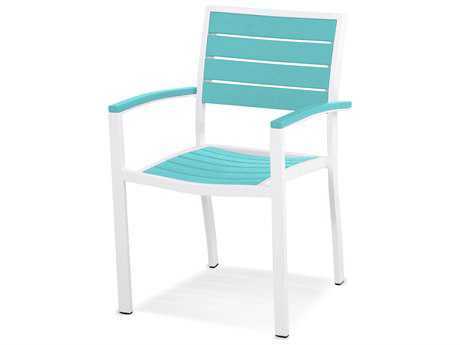 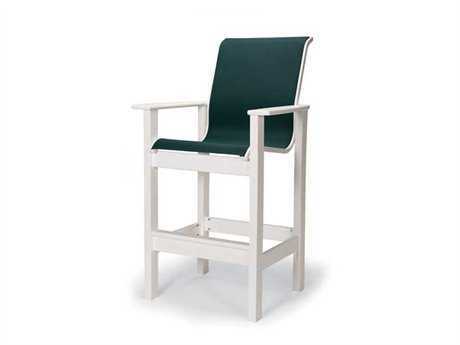 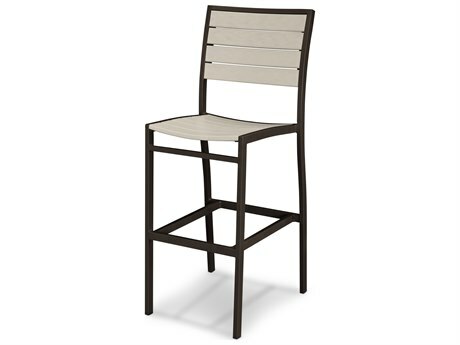 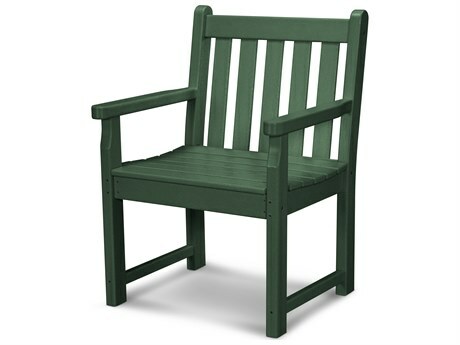 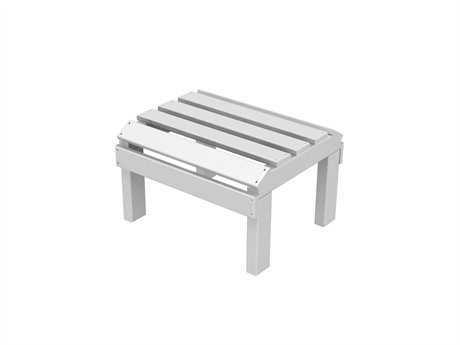 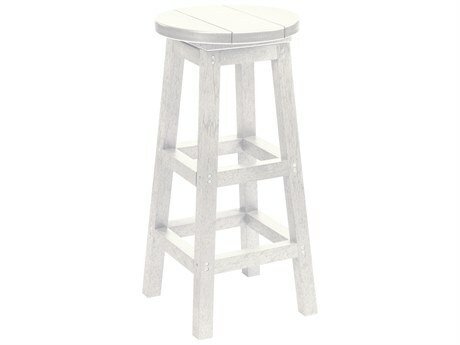 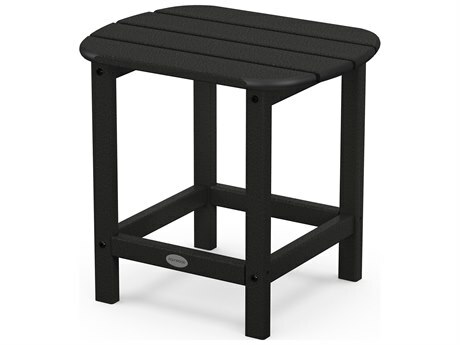 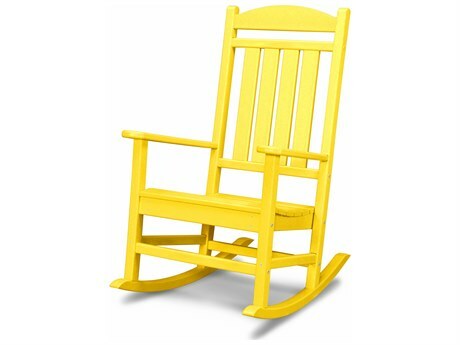 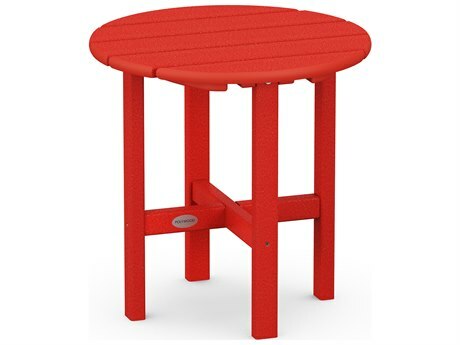 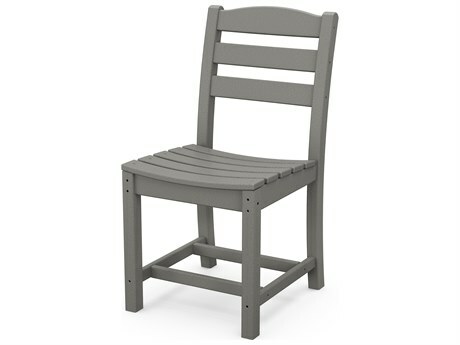 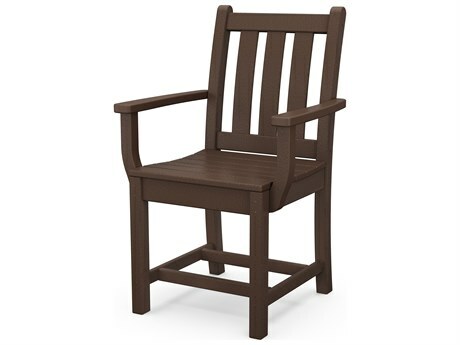 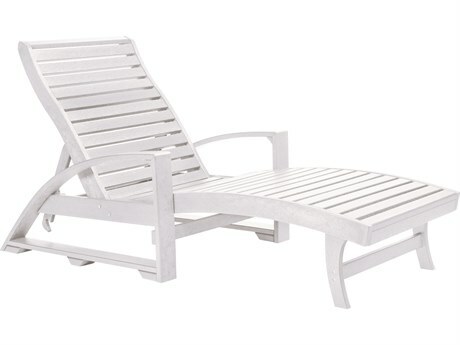 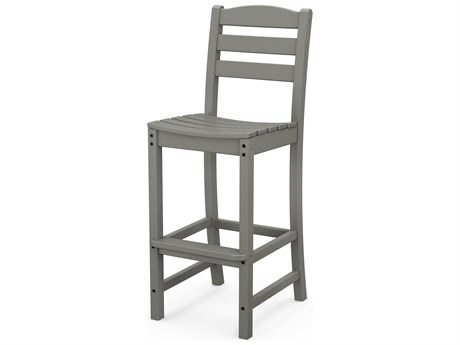 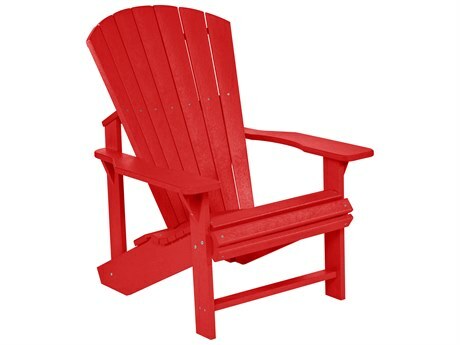 PatioLiving carries a wide variety of types of recycled plastic furniture. 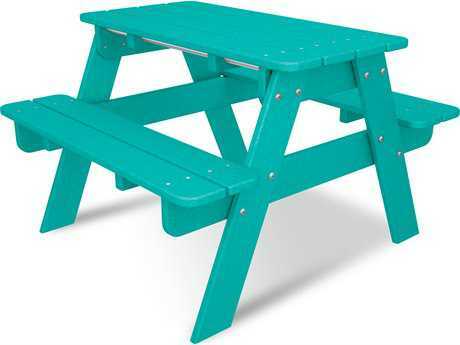 With so many styles, and available pieces you could technically outfit your entire outdoor space with recycled plastic patio furniture. 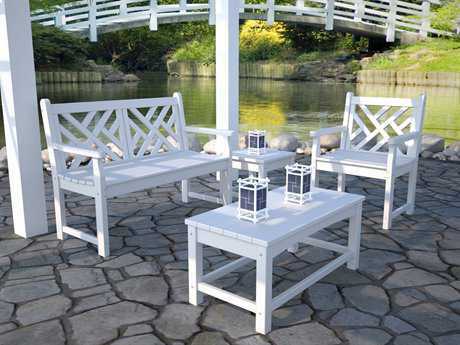 For complete sets, PatioLiving carries recycled plastic dining and lounge sets. 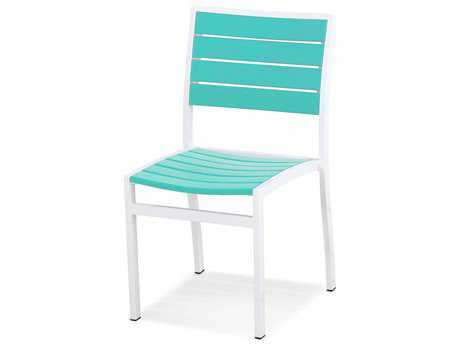 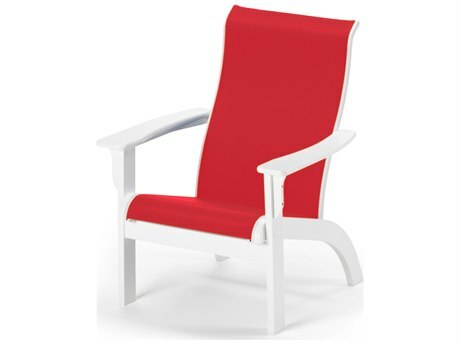 For seating, we carry recycled plastic lounge chairs, chaise lounges, dining chairs, bar stools, counter stools, loveseats, benches, sofas, swings, and ottomans. 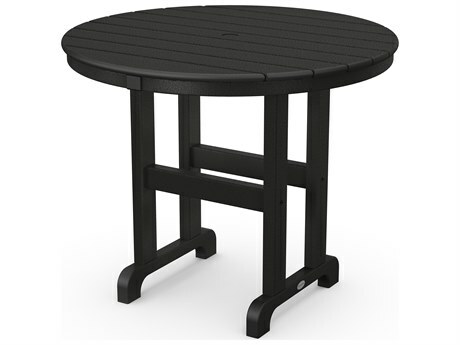 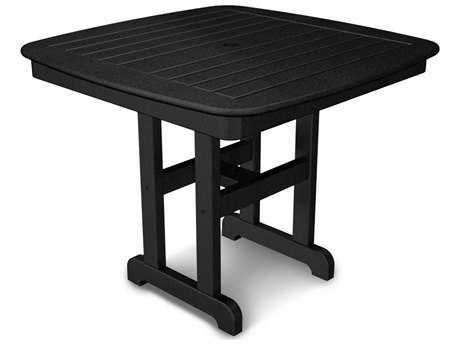 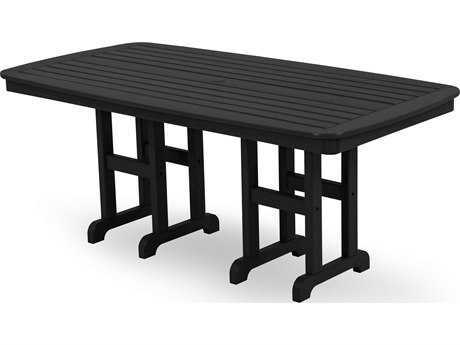 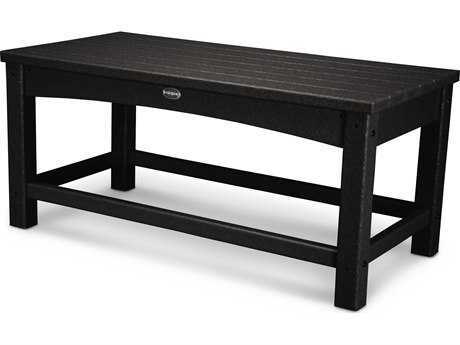 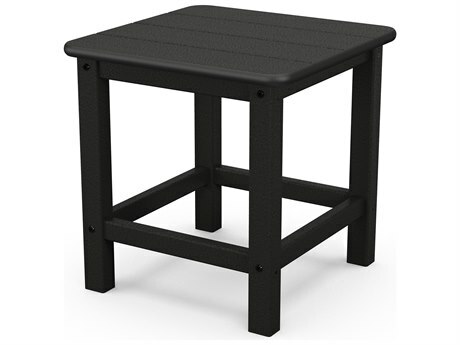 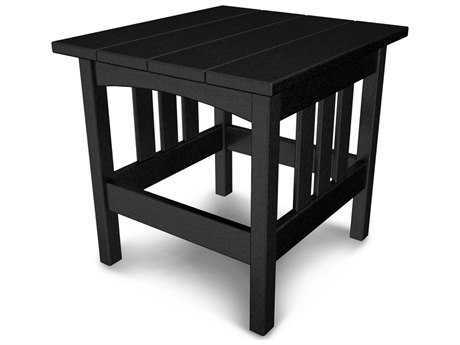 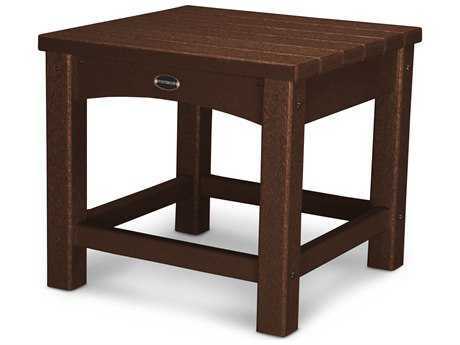 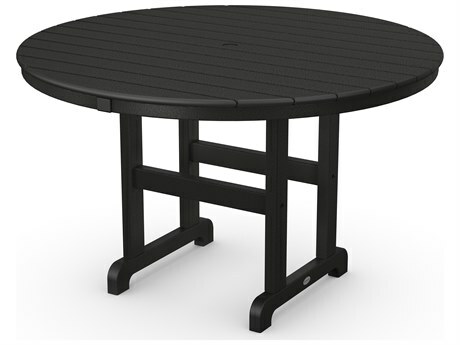 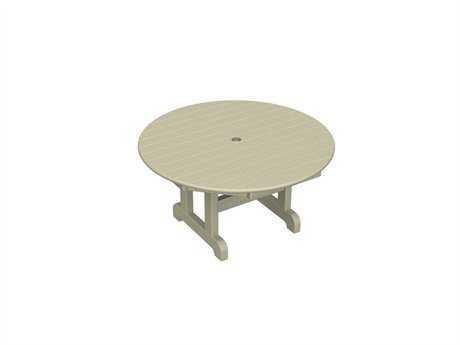 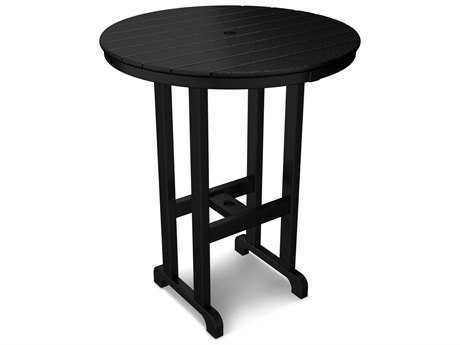 For tables, PatioLiving carries recycled plastic bar, counter, dining, chat, coffee, end, and picnic tables. 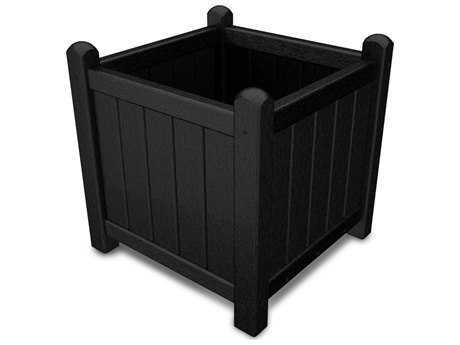 PatioLiving also carries recycled plastic accessories like planters. 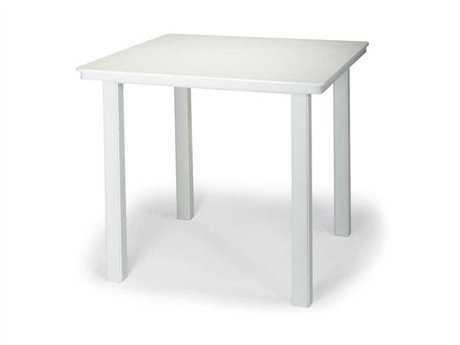 There are many benefits to choosing recycled plastic furniture. 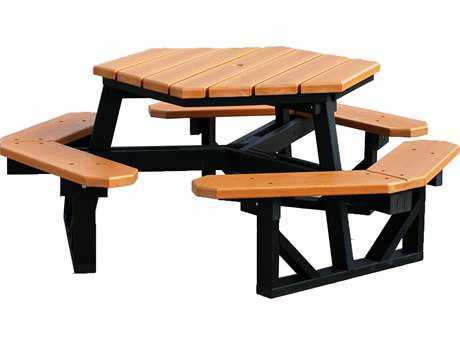 Top recycled plastic brands, like Polywood, engineer their plastic lumber to have exceptional resistance to corrosive substances such as oil and salt spray. 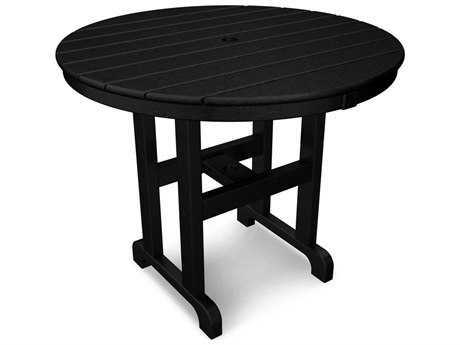 Because of this, Polywood products are extremely resistant to weather. 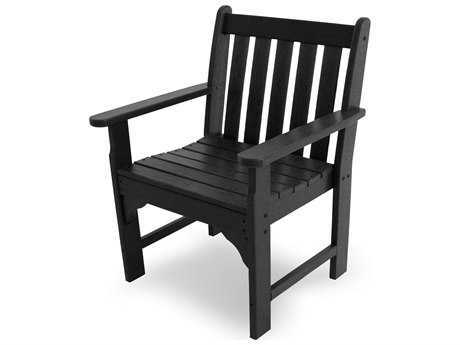 Polywood’s lumber requires no waterproofing, painting, staining, or similar maintenance when used outdoors. 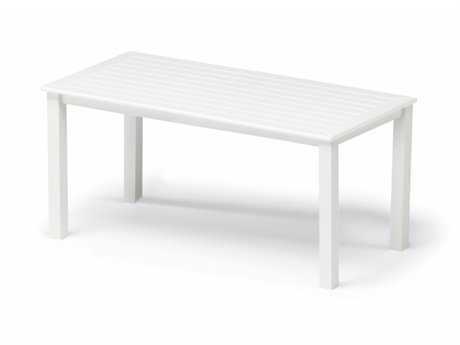 Recycled plastic furniture is easy to clean with a simple soap-and-water cleaning solution. 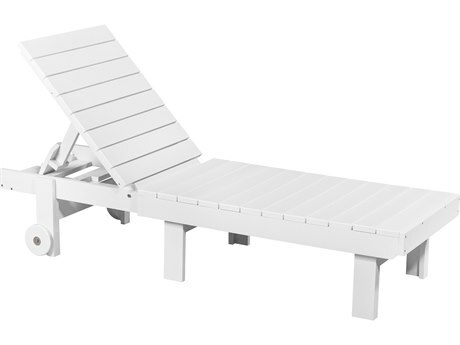 Easy maintenance is just one more benefit in addition to the fact that it won’t ever crack, peel, or splinter. 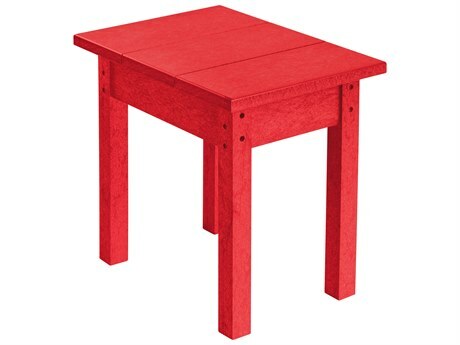 This is a major advantage that plastic lumber has over real lumber. 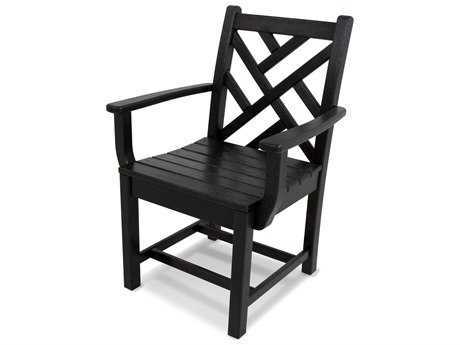 For more information on the materials used in the making of our furniture, as well as care tips, read PatioLiving's Outdoor Materials Buying Guide. 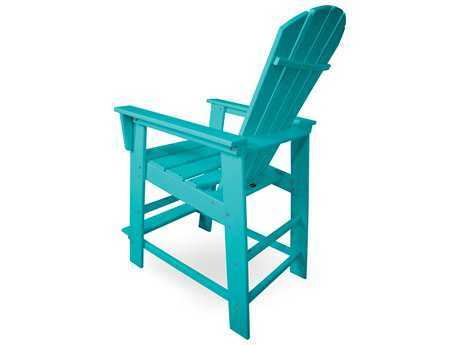 For styling inspiration, browse our Style Studio!